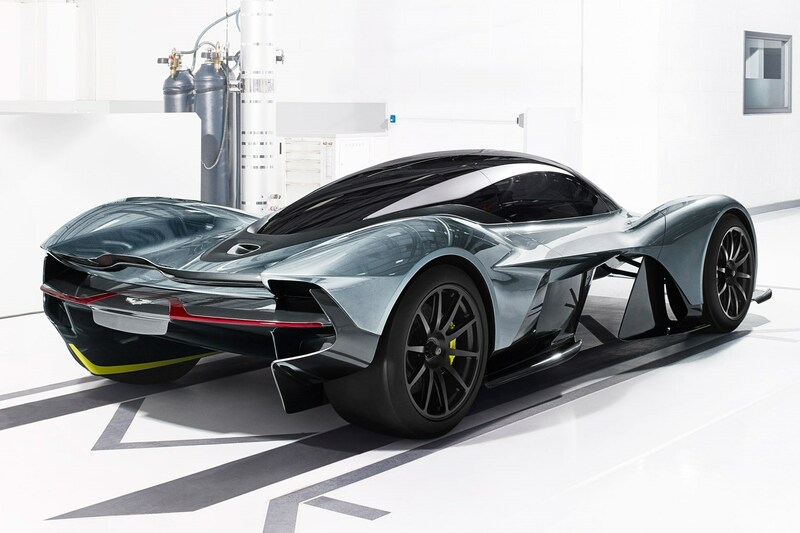 Aston Martin Valkyrie information: everything you need to know if you own it, are thinking of buying one or just want to find out more about the Aston-Red Bull hypercar. Click on the links below for all of CAR magazine’s news, reviews, videos, scoops and spy photos of the Valkyrie supercar. 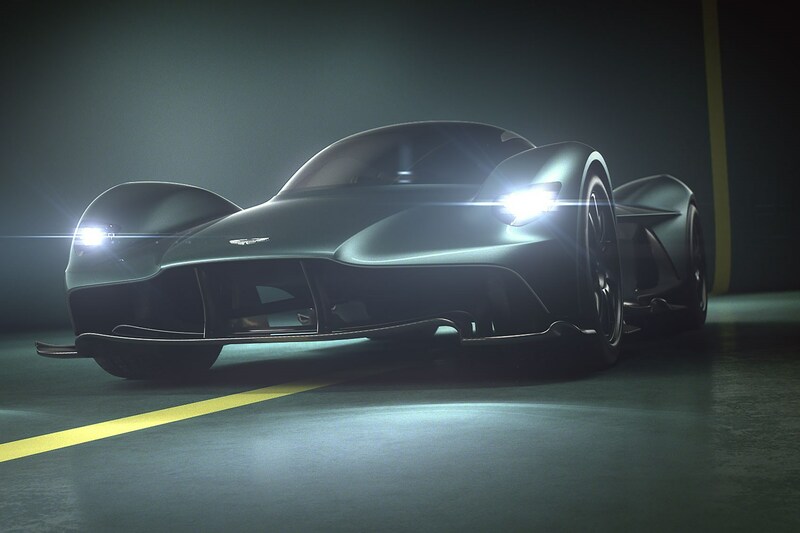 This is what happens when two titans of the sports cars world - Aston Martin and Red Bull Racing - team up to build one memorable supercar. Yes, it's as close as you'll get to an F1 car for the road and only a few lucky individuals will ever get to drive one: just 175 will be made. For more information on the Valkyrie, click on our further stories on the links below. There'll only be one Valkyrie... One of these, please! A roadgoing F1 car? Yes please!